Sometimes you find yourself scanning through the Amazon Prime watch list and stumble upon something like Searching for Sugarman with its strange orange cover shot and wonder – what the hell is that? 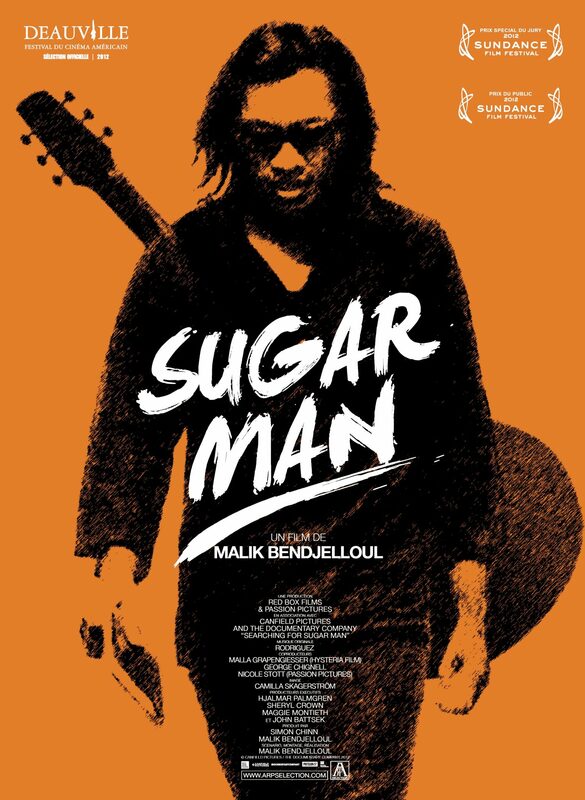 If you’ve got time to view it, where you can indulge yourself in a story you never knew you were interested in, then I would recommend you get that cup of tea or beer, and settle in to Searching for Sugarman. It turns out to be a fantastic documentary about a subject you never knew you would be interested in. Unless you’re from South Africa. Follow the filmmaker’s journey of discovery over a number of years and enjoy the unfolding story as we first understand the legend, then the man, then the problems with the music industry. It’s been on my watchlist for some time now – I think I had probably selected it off some ‘best documentaries to watch on Amazon Prime list’ that I periodically scan through and add to my ever-increasing pile of things to do. In the 1960s, two guys stumbled across a musician in a bar playing soulful tunes with fantastic lyrics. The location was Detroit and what follows was the creatin of an album that was supposed to take the world by storm. Sadly, the music industry has its own fickle ways of promoting some artists while other, worthwhile artists, struggle to make their voices heard. Sugarman’s album isn’t probably one you’ve heard of. And yet, on the other side of the world – it was possibly the greatest album ever heard, that can still command a touring crowd to this day. Fantastic documentary about a subject you never knew you would be interested in. Unless you're from South Africa. Follow the journey of discovery and enjoy the unfolding story. A feel-good film.